Stalactite is a Start-Up based in Barcelona, created by a group of young entrepreneurs. We share a clear vision, are passionate about what we do and collectively contribute a diverse set of skills. 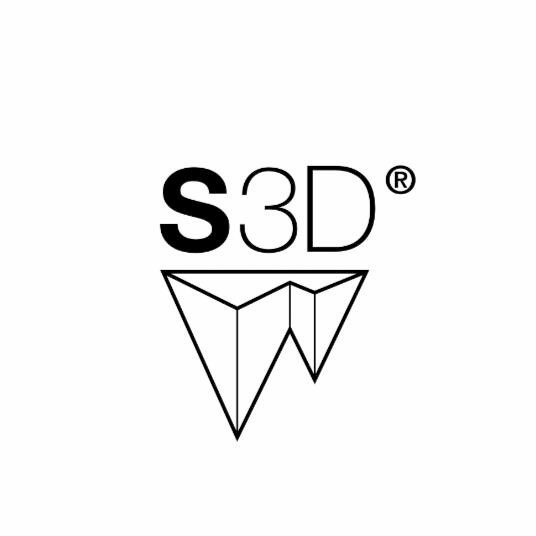 Our work is based in the research of new mechanisms, designs, materials and ergonomics, that apply to high resolution 3D printing.We have already designed, manufactured and sold hundreds of Stalactite 102 printers and we have received the support of various private and public investors that believe in our project and have contributed to our continual growth.